Because there are many moving components inside your car, lubricant is an essential component. Proper lubrication will ensure that there’s less friction between surfaces. Reduced lubrication should also prevent the accumulation of heat. Lubricants will become a slippery layer between two surfaces, ensuring better efficiency. It will take less power to move these components. Depending on their purposes, lubricants are often used in different ways. Smooth operation is needed if you want that your car can operate well for your everyday life. 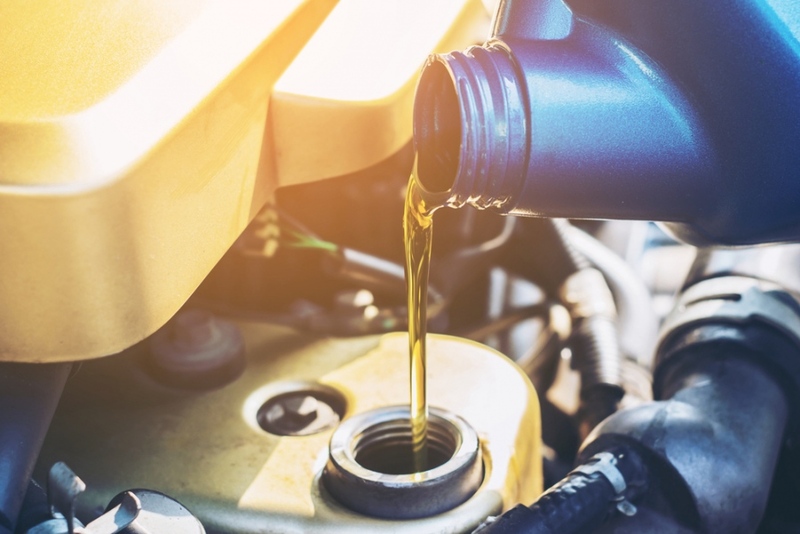 Lubricants for different parts of your car are usually consisted of different composition, such as base oil, performance additives, adhesives and base thickener. Lubricant manufacturers have their own formulas to ensure lubricants with specific properties and consistencies. However, base oil represents about ninety percent of typical lubricants. The base oil is typically the by-product of crude oil processing after undergoing hydro treatment and solvent extraction. With proper refining process, you should be able to eliminate heavy hydrocarbon and various benzene-based chemicals. The remaining ten percent represent various additives to make the lubrication process more efficient. There should be viscosity modifier components that ensure the lubricants to maintain their cohesiveness under extreme situations, such as very high or low temperature. Friction enhancing modifiers should ensure that friction can be reduced between two moving surfaces. You need anti wear additives that can make contact between two rubbing metal surfaces to become very smooth. The lubricant should also last long and you need to prevent oxidization whenever possible. There important functions of lubrication. As an example, lubricants should protect moving surfaces against wear. If moving surfaces don’t touch one another directly, wear and tear can be minimized significantly. Good lubricants should also be transfer heat properly. Lubricants often move between cooler and hotter parts of the engine. In this case, lubricants should be able to effectively distribute heat to different parts of the car. You should be aware that excessive heat can be quite detrimental to the efficient operation of your car. Good lubricants are intended to avoid direct contact between moving metal surface. Lubricants should be able to prevent corrosion and with proper additives, corrosion and rust can be easily prevented. When direct contact is prevented, friction will be reduced. So, it is essential that you are able to keep metal surfaces apart to prevent the formation of wear particles and the generation of excessive heat. Lubricants will also improve the sealing properties for some components. It means that gasses will be prevented to escape and this will improve the efficiency of the whole system. As fluids, lubricants should be able to carry away debris and contaminants. Debris and external contaminants can be removed by the oil filter. In order to ensure good operation of your car, you should make sure that you have better filtration systems. Oil filter should be replaced regularly to ensure that any particle can be removed easily. The interior of your engine can be kept cleaner and your car will last much longer.